The ACE Group unit said that H&M Sales & Service Inc., of Merritt Island, Florida, failed to properly repair, service, inspect or reassemble a combination air conditioning and heating unit that was installed at a Doubletree by Hilton Hotel in Cocoa Beach, Florida. Pandey, of Alpharetta, Georgia, operates the hotel and has an insurance policy with Westchester. On June 6th, 2011, Pandey bought a Friedrich model heating and air conditioning unit that was installed in a guest room at the hotel. It reportedly malfunctioned on August 1st, 2011, and was repaired by H&M Sales & Service Inc., a factory authorized warranty servicing company. H&M removed the unit for repairs and returned it to the hotel 10 days later. By then, another unit was installed in that room, so the repaired unit was stored and not placed into service until December 13th, 2012, in another room. On January 17th, 2013, the complaint claimed that the repaired unit again malfunctioned. 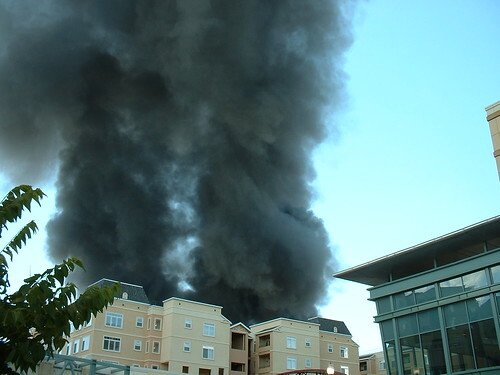 This time it started a blaze that damaged the hotel. The building was evacuated as fire crews battled flames in the 148-room property. Pandey then submitted a damage claim to Westchester for over $485,000. Now, Westchester is suing H&M in federal court in Orlando, Fla., as subrogee of Pandey. Westchester said that H&M failed to properly test the unit and did not follow service instructions from the manufacturer, which was not named in the suit. It also said that H&M altered internal components of the machine and that its carelessness caused the fire.